OPPORTUNITY AWAITS! Tucked away on an elevated lot overlooking the 18th fairway is a great opportunity for golf course Living. Sliders lead to a large deck for easy outdoor entertaining. Bordering the cart path leading to the 1st tee, convenient golf cart garage door access with 1st tee close by. 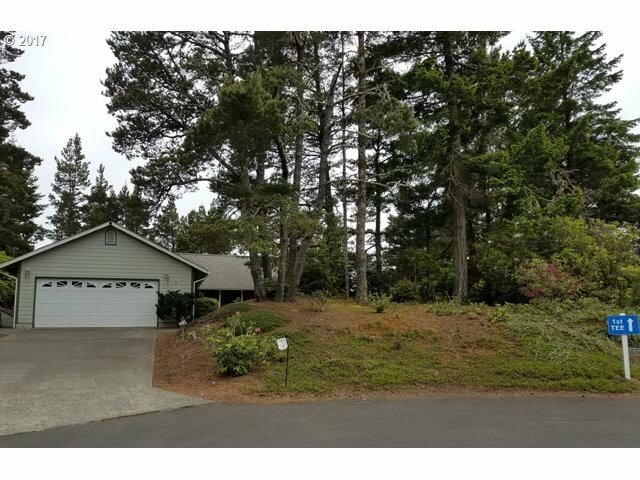 Original throughout and priced to sell, make this 3BR/2BA home your very own & live the golf course life you've dreamed of!